Fish, Hike, Ride or Raft Through Glacier National Park. Montana’s Glacier National Park is known for its towering waterfalls, majestic mountains and endless opportunities for adventure. Stunning scenery abounds and you can immerse yourself in this incredible landscape on foot or horse or from the water. Whether you are looking for a thrill, or something to help you relax, there are plenty of things to do in Glacier National Park. Whichever way you decide to explore the park, it will provide an experience you won’t forget. 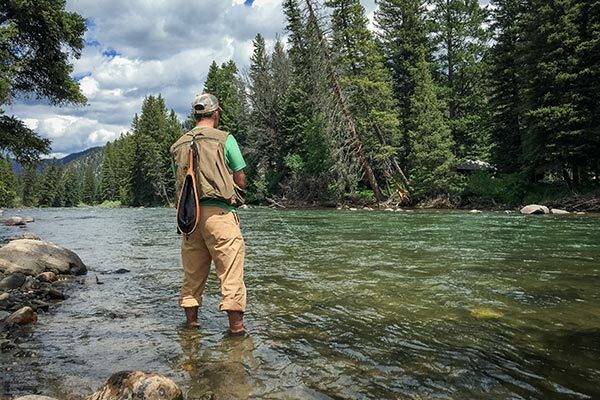 East Glacier is home to some of the most pristine fly-fishing waters in North America. Cast for cutthroat trout, lake trout, bull trout and Arctic grayling in nearby streams. With unparalleled views, you’ll experience fishing the way it was meant to be. Hiking in Glacier National Park is an experience of a lifetime. You’ll find turquoise glacial lakes and streams, towering mountain peaks and even a few remaining glaciers, the feature for which the park was named. Hikes vary in length and difficulty and we are happy to help you personalize an itinerary. For those wanting to get the adrenaline pumping, you’ll find whitewater for all skill levels near Glacier National Park. Those looking for something a little more mellow can take in the landscape and look for wildlife like deer, elk and eagles on a scenic float. 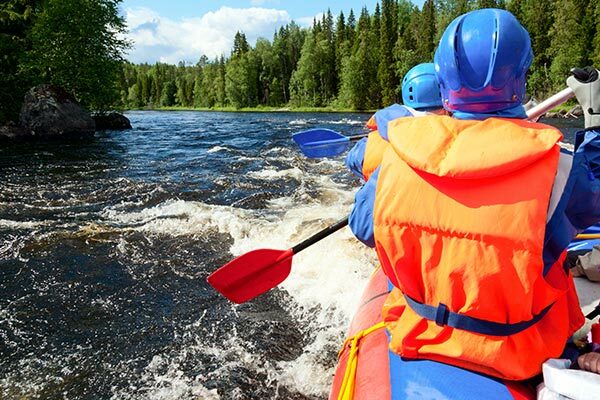 We recommend Glacier Guides and Montana Raft for rafting and kayaking trips out of East Glacier. The landscape in and around Glacier National Park is so vast it would take a lifetime to explore. For those wanting to cover more ground than they can on foot, horseback riding tours will take you around the area and even directly into the park. 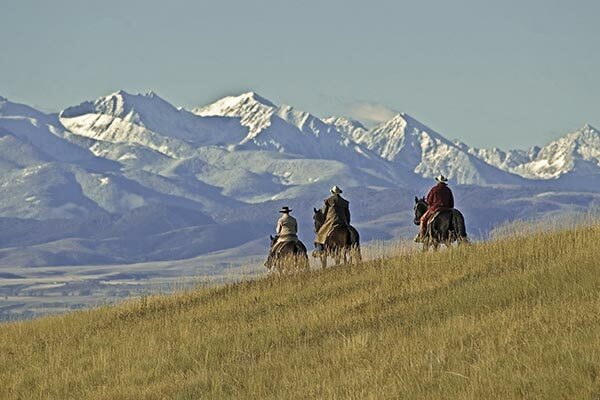 It’s a true Montana moment to look at the mountains from atop a horse. Photographer and Summit Mountain Lodge owner Ted Chase knows where to capture the best wildlife images. Summit Mountain Lodge and the surrounding area is a wildlife and landscape photographer’s dream location, with stunning mountain views and wildlife that wanders the property. Chase provides guests with tips on Glacier National Park photography, where to best photograph sunrise, sunset and maybe even a bear.